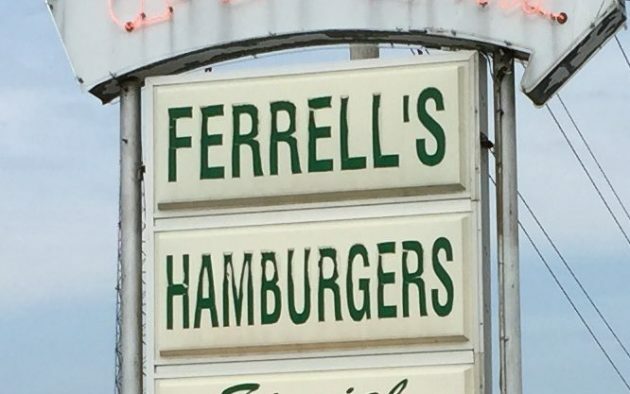 After being shut down for most of the day Wednesday, the Cadiz location of Ferrell’s is open again. According to Madisonville Ferrell’s manager Scott Harris, around 2:40 Wednesday morning employees noticed a gas leak. Crews fixed the leak, and the restaurant was allowed to reopen. 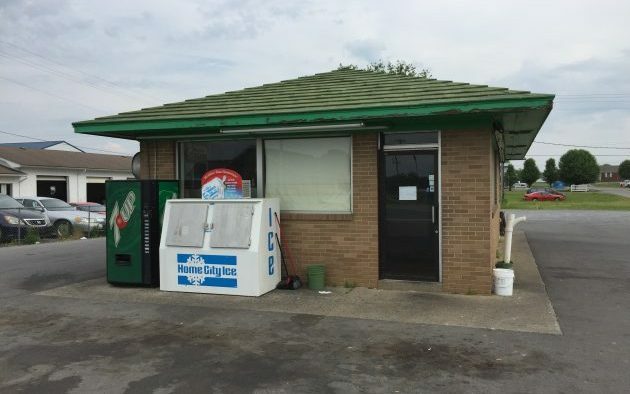 The Cadiz Ferrell’s location is a staple landmark. The location which opened back in 1976 has been serving the community 24 hours a day, 7 days a week since it opened.